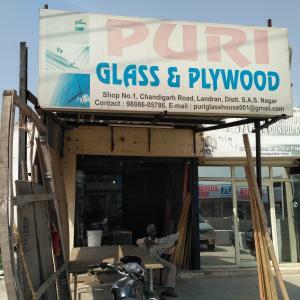 Deals in all types of plywood and glass brands like Saint Gobain, Modi Guard, Asahi Float, Rudhra, Green Plywood etc. 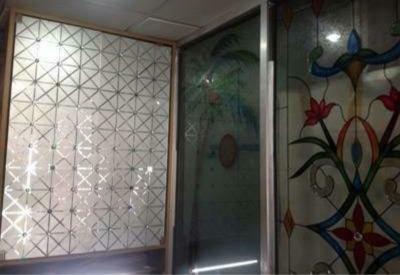 We provide aluminum fitting as well. We served all over Punjab and Haryana.